Cecile Richards on the Time 100? I’ll Pass. Yesterday I posted a reminder to vote Timothy Cardinal Dolan into the Time 100. The Time 100 is Time Magizine’s annual list of the 100 most influential people in the world. Cardinal Dolan is the Archbishop of New York and the current president of the United States Conference of Catholic Bishops (USCCB). Cardinal Dolan has been instrumental in leading the current unity of our bishops in a push against President Obama’s HHS contraception mandate. You can vote Cardinal Dolan into the Time 100 HERE. 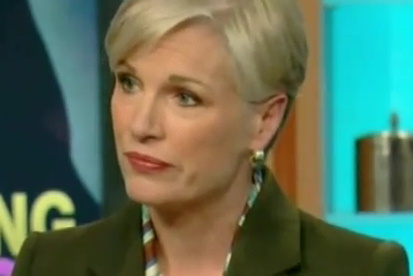 Today I noticed that Planned Parenthood president Cecile Richards is also up for recognition on the same list. Richards currently leads the largest abortion (baby murder) providing organization in the United States. As the leader of Planned Parenthood the organization is not only fighting for abortion (baby murder) “rights”, but also fighting several states that are trying to pass laws mandating the mother receve an ultrasound before aborting (murdering) her baby. Please vote “no way” and keep Mrs. Richards out of the Time 100. You can do this HERE. 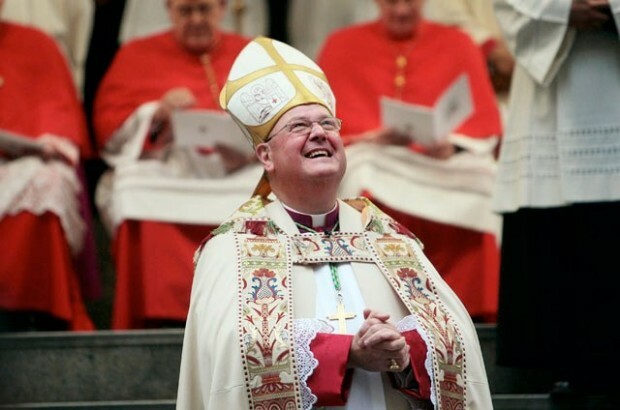 At this rate I think we’ll get to see far more smiles out of Cardinal Dolan. « All the News That’s Fit to… Make Up?